We’ve got an expert in self-publishing today all the way from the U.K.! 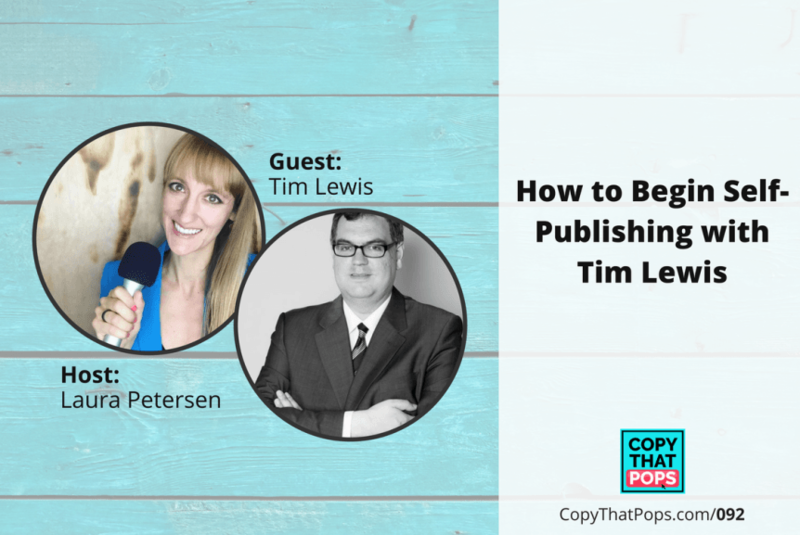 Tim Lewis is a 6-time author and pro podcaster who is ready to dish book writing advice and dispel myths around self-publishing. And today’s interview is a great example also of getting more active on social media! Find out how I met today’s guest online! – Can you guess on which social media platform did I meet today’s guest?? 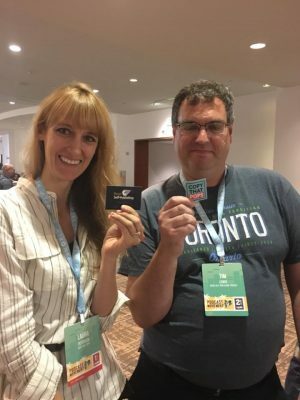 – Find out where Tim and I had our first meet-up with other podcasters! – Tim breaks down why it’s so important to get the first draft done! – How to increase sales with the help of Amazon! – Tips on marketing your book! First timer in the self-publishing game? 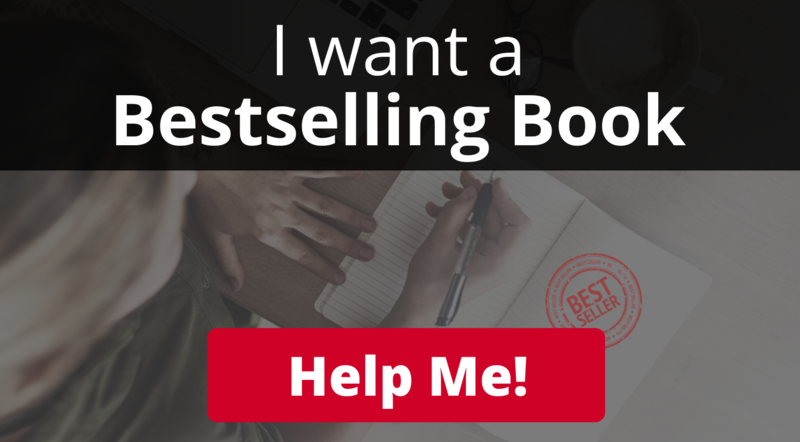 Tim has some great ways to improve book marketing! 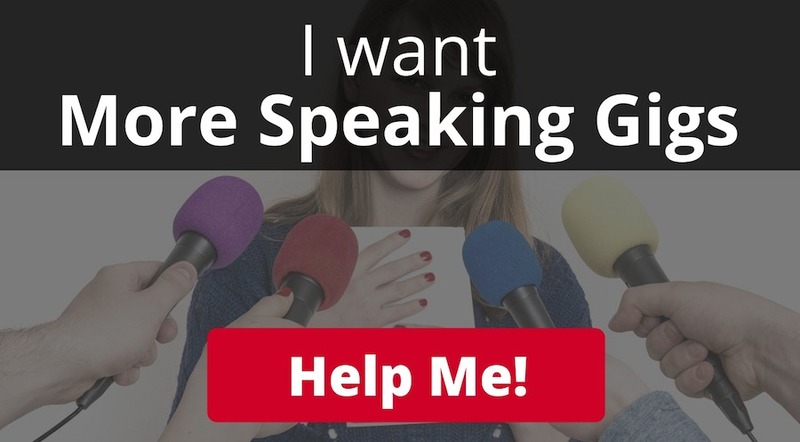 Copywriting for Podcasters? Yep! Grab my Amazon Best Selling Book now! Begin Self-publishing.com – Tim’s website! Tim Lewis (@stonehampress) is the author of six fiction books, host of the Begin Self-Publishing Podcast and Social Media Marketer. With over 18 years experience in IT development and management in Financial Services Industry, Tim is now working in the world of writing fiction and publishing, looking to provide solutions for other self-publishers. Stoneham Press Ltd (@stonehampress) is a London-based company formed to publish books by its founder and provide services and tools to self-published authors to allow them to publish, market and manage their publications more successfully. Founded by Tim Lewis (publishing under his full name Timothy Michael Lewis), Stoneham Press is dedicated to providing information and services to other self-published authors. Tim is also the host of the Begin Self-Publishing Podcast.